Description: Feast Publishing, 2015. First Edition, Softcover. Fine Condition. 9780993360107 Signed by Author. 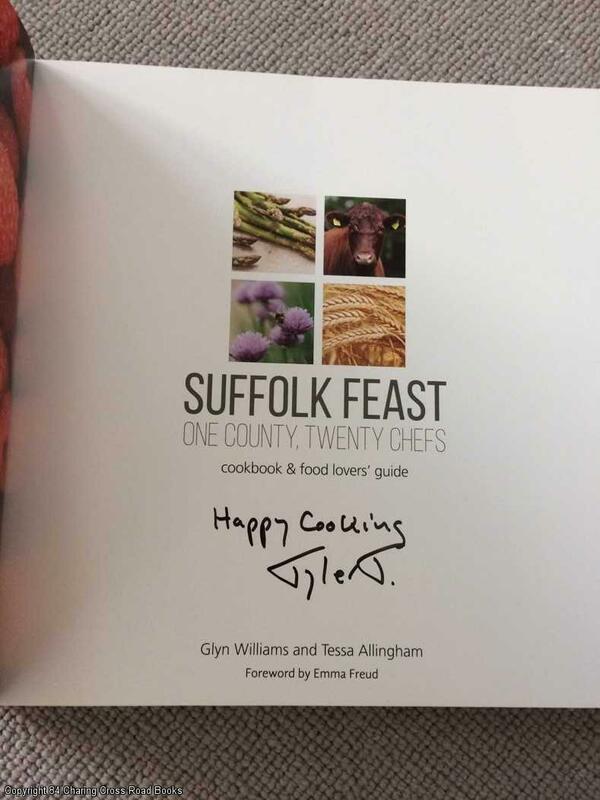 ~~SIGNED 'Happy Cooking Glyn' to fly-leaf~~Fine 1st ed 2015 Feast Publishing paperback, with end-flaps to cover, many photos. Excellent condition, fine and bright, unmarked. Sent Airmail at no extra cost; Quantity Available: 1. Signed by Author. ISBN: 0993360106. ISBN/EAN: 9780993360107. Pictures of this item not already displayed here available upon request.